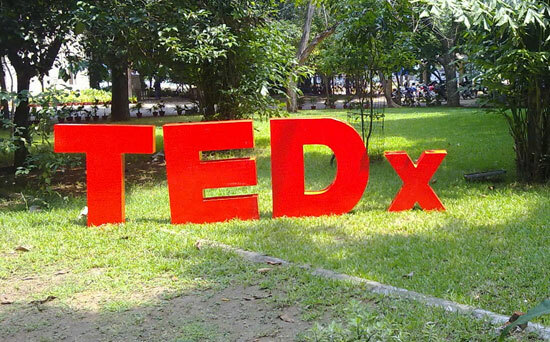 Some TEDx performances worth a view…. Not all TEDx presenters speak in the traditional sense of the word. Many sing, dance, contort and do dazzling acrobatics. Since the TEDx program’s launch in 2009, we have seen some spectacular physical performances curated by local organizers. As we celebrate TEDx’s 5,000th event and 20,000th talk — we felt it was only right to highlight some of the best for you in a playlist. This performance art group uses their bodies and light projections on cubes and screens to glorious end, in what feels more like a music video than a talk. How much height can one get from a pogo stick? Acrobats Joey Albert, Paul Perreault, Fred Gryzbowski and Nick McClintock show us.